The personalization app,? 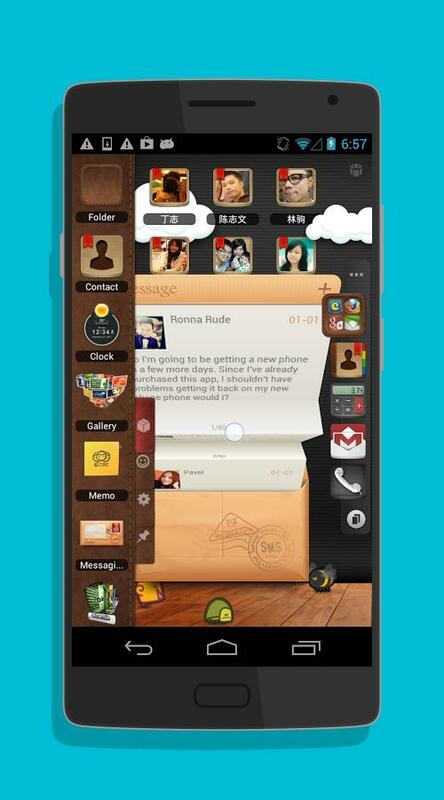 TSF Launcher 3D Shell? will help you manage your phone in the best possible way. You will get very smooth and customized interactive operation experienced with the android app. 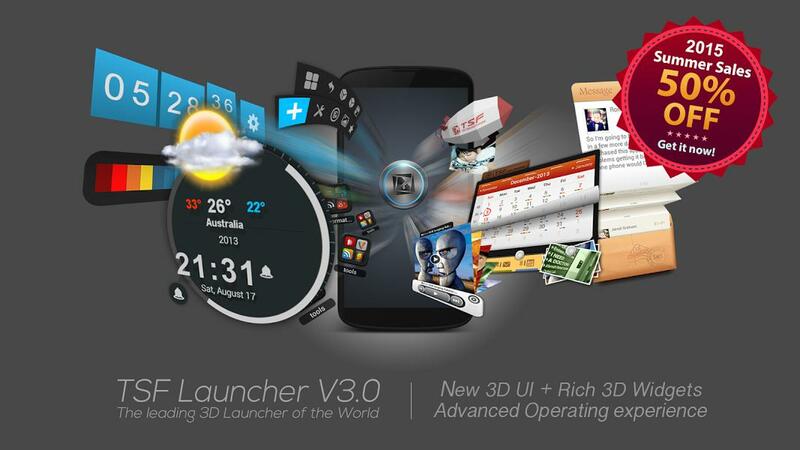 Various elements of the home screen can be designed freely and efficiently with the help of the ?TSF Launcher 3D Shell?. New features are created and 3D widgets will let you have great operation experience. There will be unprecedented visual effects. There will be fantastic animation effects. Various operations such as addition, deletion and vanishing are provided with animation transition effects. Through the unlimited dock bar, it is possible to change the position, length and angle as per your needs. You can modify the size and status of icons and folders in the dock bar. More than 9 gestures are supported as shortcuts. Phone call, SMS, TSF Launcher shortcuts and app launching will be done very easily. There are special animation effects and operative experience with the TSF Launcher Arch shortcut menu. The app has the ability to complete quick custom shortcut operations on any screen. The icon editing tool can be used to make changes to icons, images and text label styles very easily.